People take on average, between 3 to 7 seconds to decide whether to stay on your website or to be gone… forever! Sounds a bit dramatic, but that’s the harsh truth. That’s why making a killer first impression should be your priority numero UNO. The easiest way to make a killer first impression is to have killer shots on your website. Think good quality, unique touch, aligned with the vibe of your brand kind of shots. The best option is to invest in custom photoshoot that portray you and your brand in the most amazing way. However, if you are entrepreneur or a blogger we guess that you already are operating on a string tight budget and spending tons of money on professional photoshoot is not your current priority. Have no fear… because Stock Photos comes to the rescue! Stock images are existing photos, vectors or illustrations that you can license — pay a fee to the author and the agency managing them — to use in different ways. 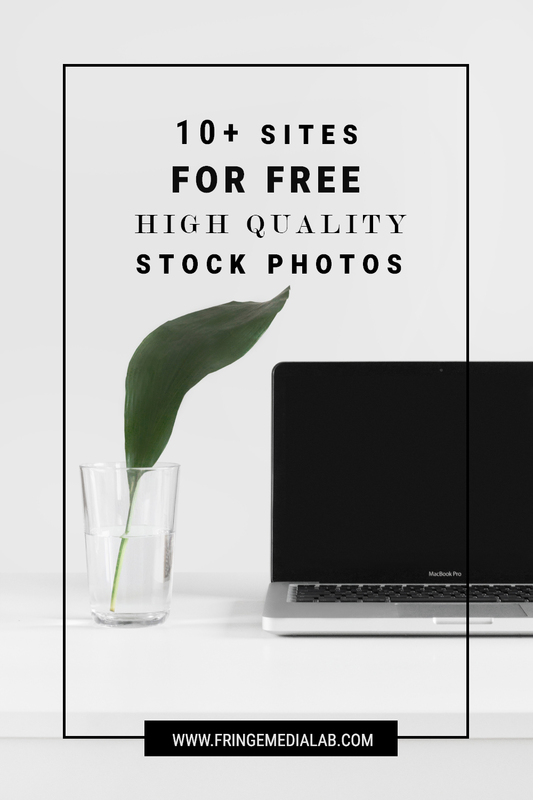 We gathered together 10+ of our favorite websites for FREE for personal and commercial use stock photos and we are sharing them with you. Let’s be clear! Nothing can beat professional photoshoot done exclusively for your brand. Until then stock photos both free and paid are your best option to achieve consistency and awesome first impression that converts visitor to paid clients. IMPORTANT | Always make sure that the stock photos you use for your business, website, social media, etc. are FREE for COMMERCIAL USE.